The Bar Council of Delhi has extended the date for submission of educational certificates until further notice. As a result of some inconsistencies in the recording of documents, the council has postponed the submission deadline, which shall be intimated as soon as the issues are resolved. In pursuance of the verification drive, the Bar Council had issued a notice requesting advocates to submit their educational certificates along with application forms for verification by March 6, 2017. The council however, vide its latest notice issued on Thursday, stated that certain discrepancies had erupted in recording of the data and as a result the deadline has been postponed until the incongruity is sorted out. 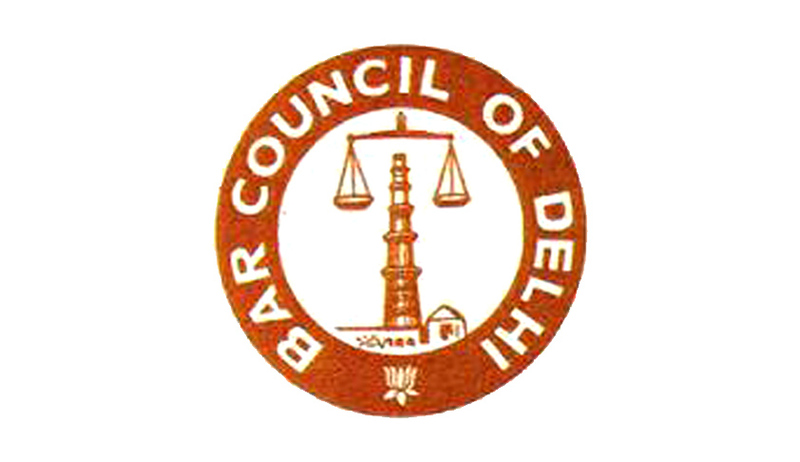 ‘Members are informed that the Office of Bar Council of Delhi, on observing that there may be some discrepancy in indicating the documents against each of the name of members, is undertaking to again reconcile the list put on the website regarding renewal applications (verification form),’ the Bar Council notice stated. The notice further said the list put on the website was being temporarily taken down, and would be uploaded again after a recheck. Advocates had been asked to submit copies of their educational certificates with the Bar Council office, along with a covering letter, mentioning the running serial number of their respective verification form submitted earlier and enrolment number.